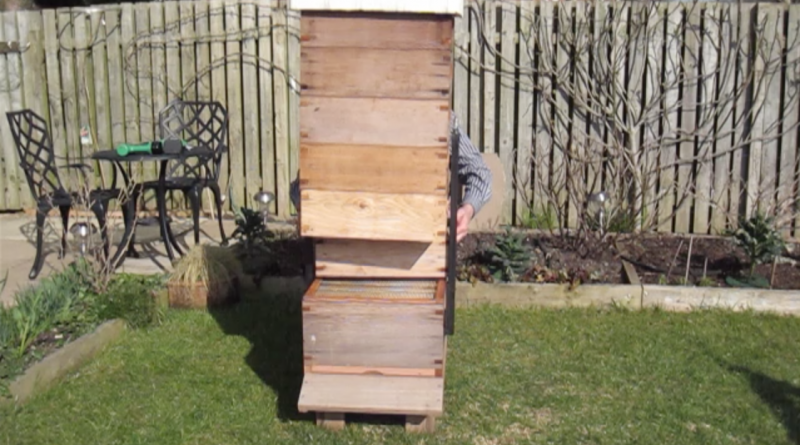 Hive Assist has been created by one of the association members to take the pain out of adding a new support to the bottom of a heavy hive stack. No more bad back lifting on and off heavy supers. Click on the video link to see the Hive Assist in action.